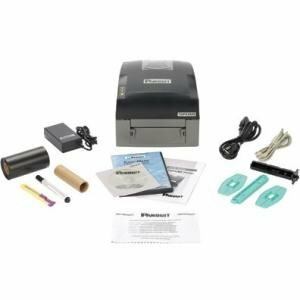 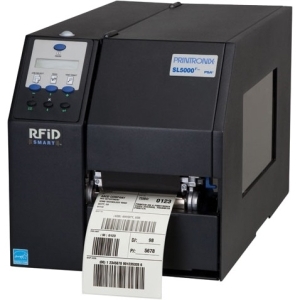 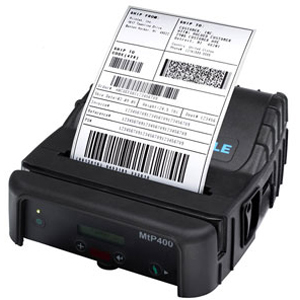 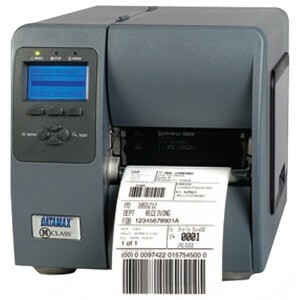 The SL5000r SmartLine MP2 is the next generation family of RFID printers delivering Class 1 Gen 2 UHF RFID encoding designed to EPCglobal specifications. 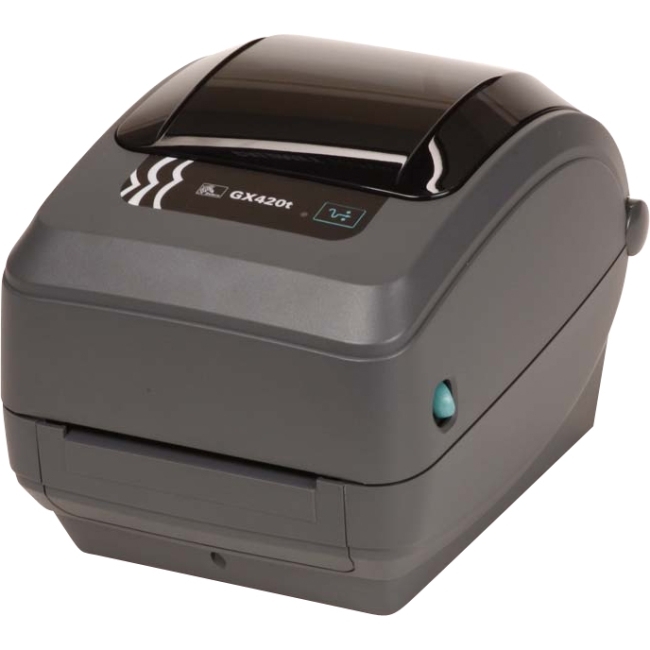 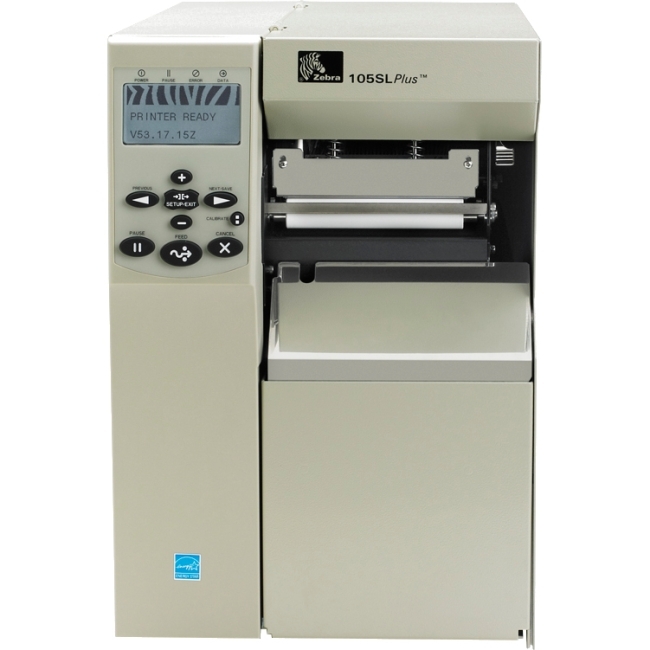 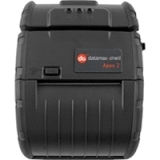 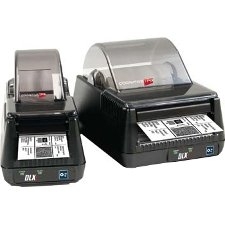 Designed for demanding duty cycles and environments, these printers feature EPCglobal Certified smart encoding technology and address a wide range of applications and global frequency requirements. 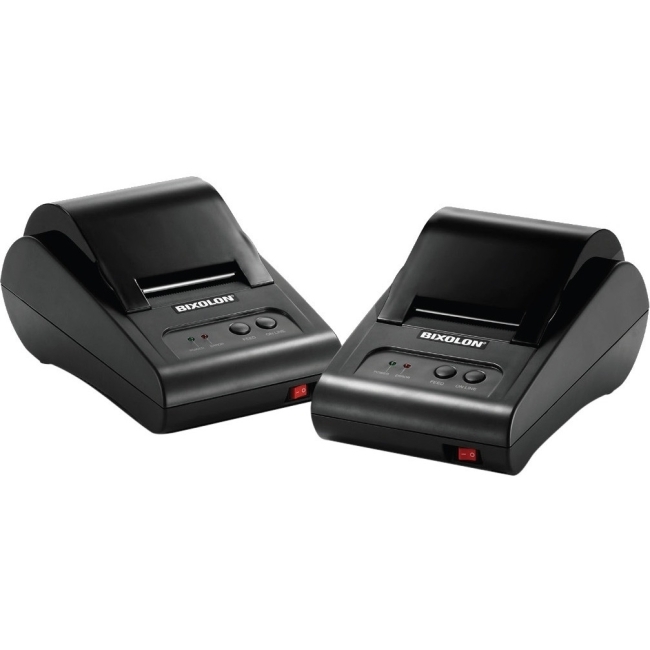 The SL5000r comes in both a 4-inch and 6-inch model. 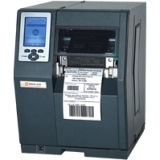 The SL5000r is an ENERGY STAR® qualified product. 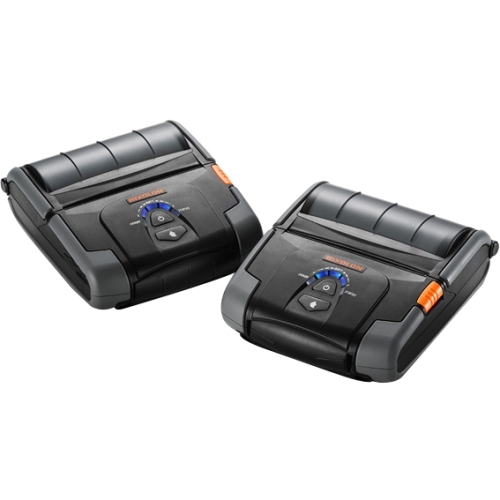 Products that earn the ENERGY STAR® qualified prevent greenhouse gas emissions by meeting strict energy efficiency guidelines set by the U.S. Environmental Protection Agency and the U.S. Department of Energy.